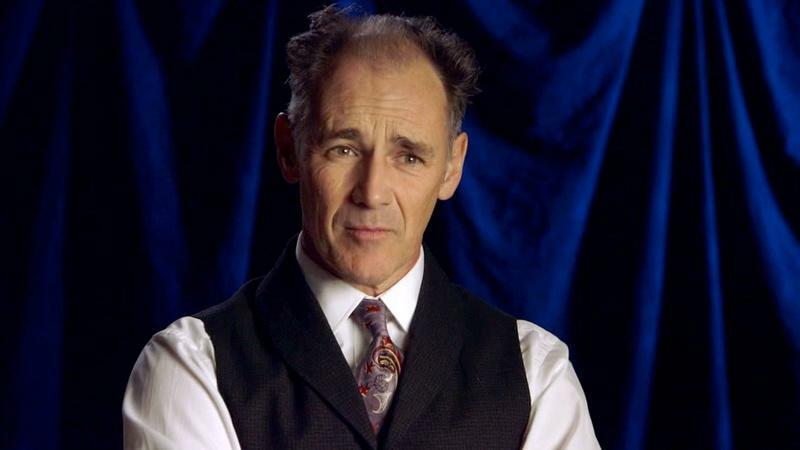 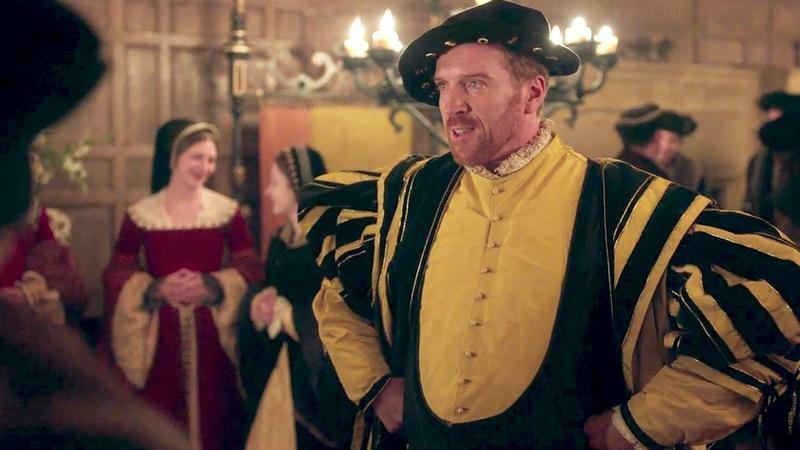 Internationally acclaimed actor Mark Rylance and Emmy-winner Damian Lewis ("Homeland") star as Thomas Cromwell and King Henry VIII in this adaptation of Hilary Mantel's Booker Prize-winning novels, which chart the meteoric rise of Cromwell in the Tudor court - from blacksmith's son to Henry VIII's closest advisor. 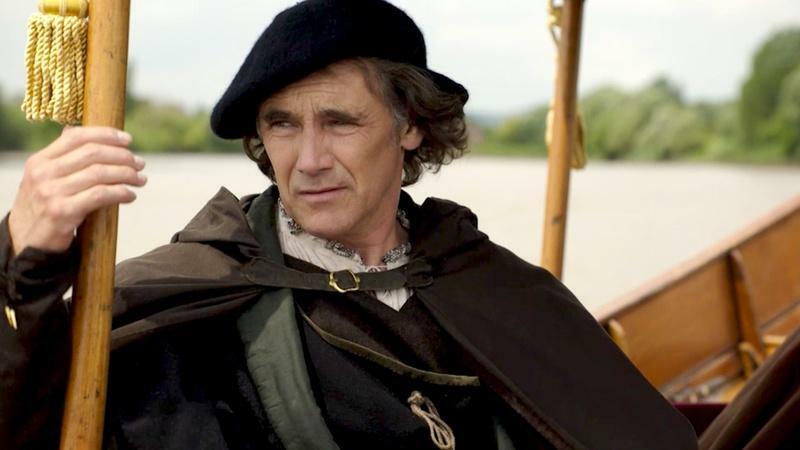 Wolf Hall: Who Was Thomas Cromwell? 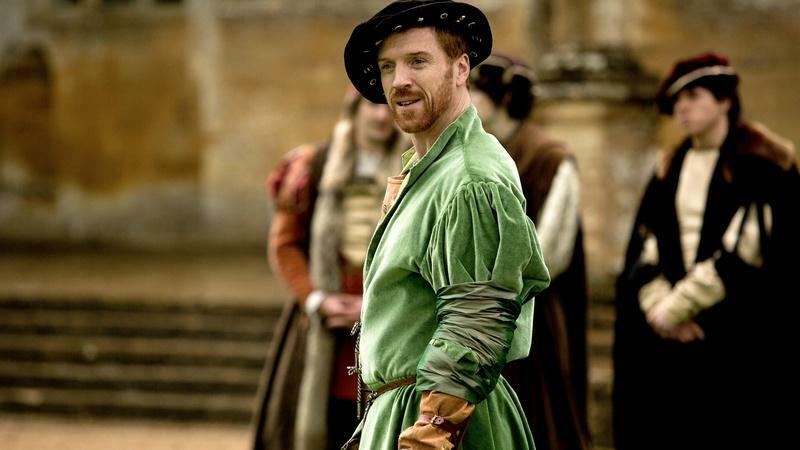 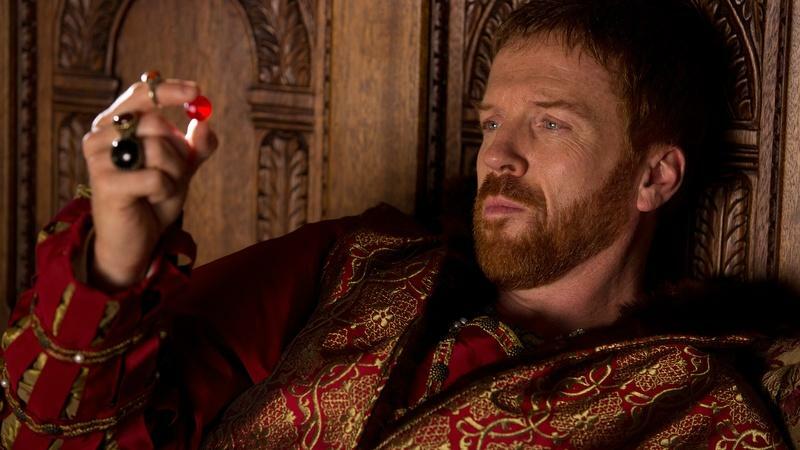 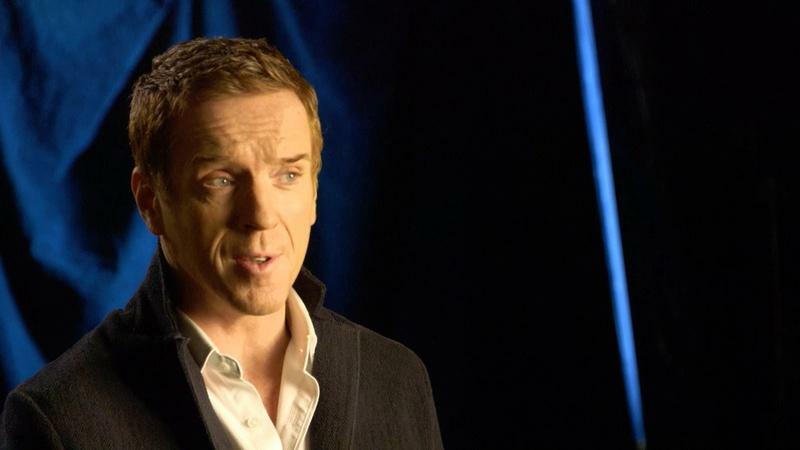 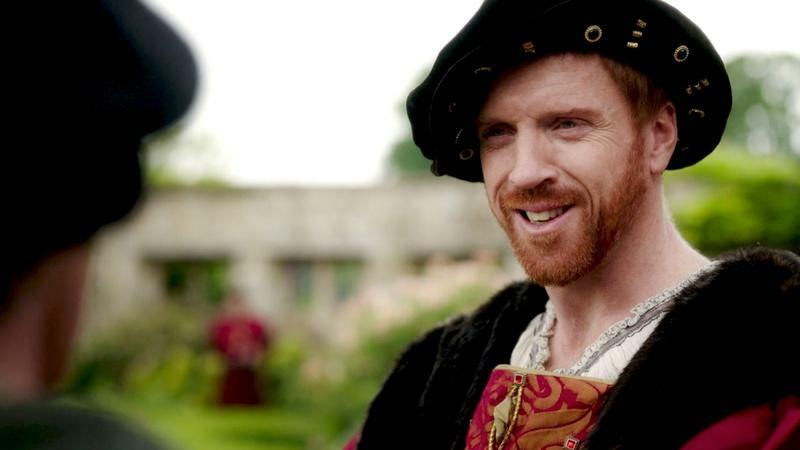 Find out little-known facts about Wolf Hall star Damian Lewis. 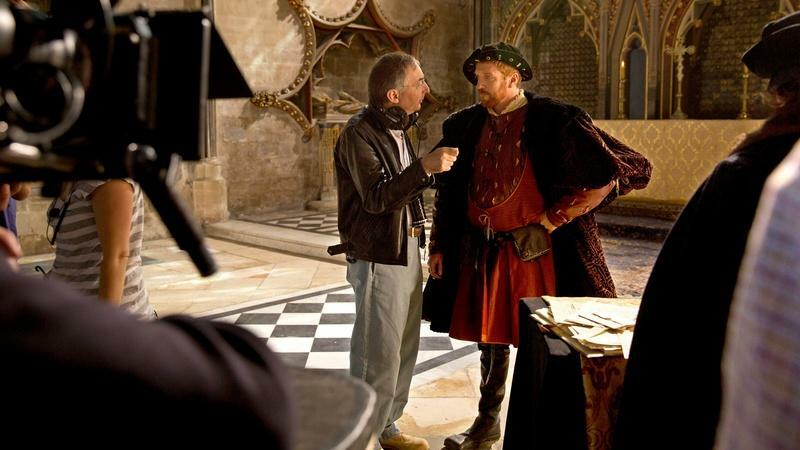 Get an insider view of the new series. 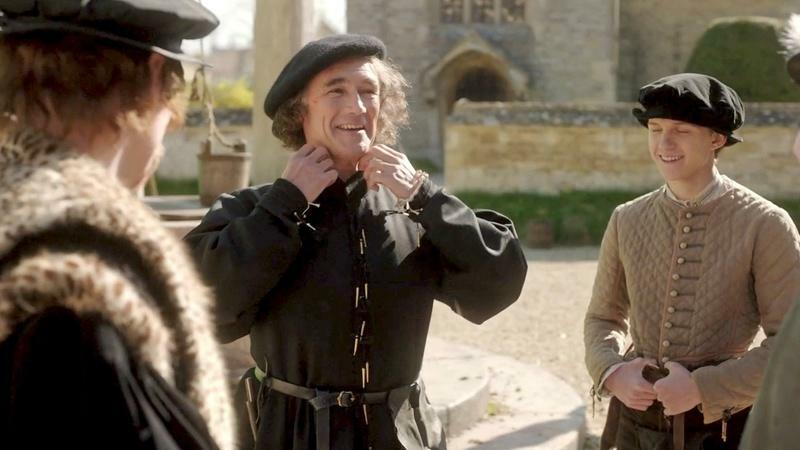 The cast and creators of Wolf Hall give an insider look at the new series. 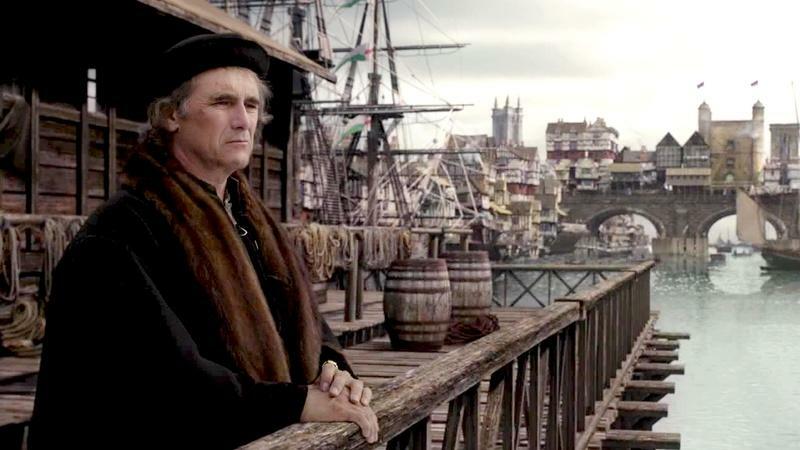 Learn more about Wolf's Hall's protagonist, the enigmatic Thomas Cromwell.